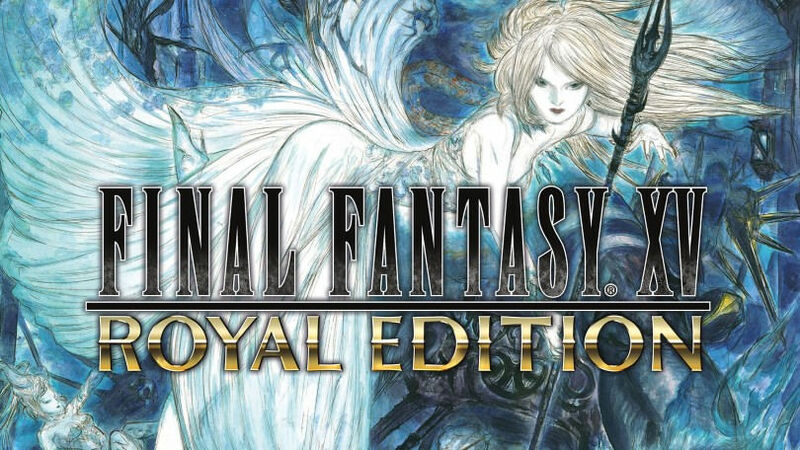 If you haven't picked up Final Fantasy XV at this point, you might as well wait for the Royal Edition to hit the shops! We've got the details of what this includes here. Let us know whether you'll be picking this one up/buying the upgrade, or whether this is just Square Enix going too far.